We have gone past the year of 2012 and now we are at the beginning of 2013. There are a total of 92 Nendoroids released by GSC and its subsidiaries – the number keeps increasing each year and we can already see 39 Nendoroids already announced for 2013. Personally, the most memorable moment for me in 2012 is when we participate in AFAID 2012. Our booth was a success thanks to the hardwork of all admins, contributors, and you, Nendonesian. Thank you for your endless support so that we can keep spreading the Nendoroid-love to everyone in 2012, and we hope we can do so in the coming year of 2013. Happy New Year 2013, Nendonesian! 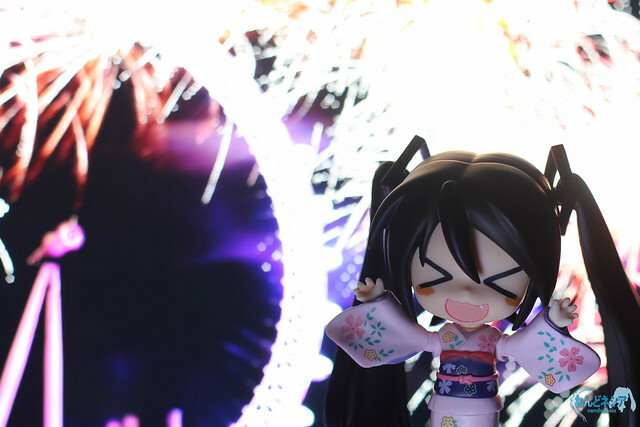 This entry was posted in News and tagged nendonesia, nendoroid, new year. Happy New Year 2013 for all nendolovers.